The Speedster full button down custom baseball jersey features a full length generous cut and great-looking design. The cool mesh polyester has the look of cotton but the durability and washability of polyester. 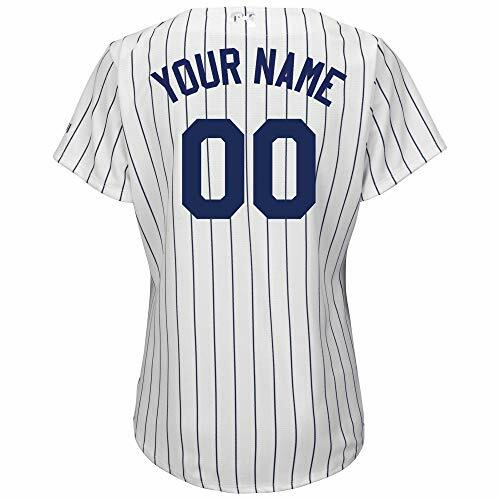 You can personalize this jersey with your team name, player name and player number. 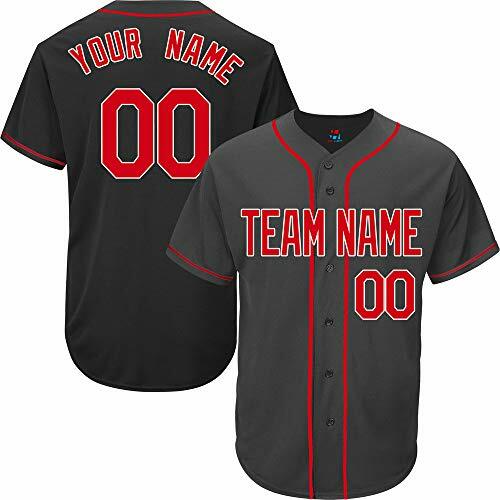 Our baseball jerseys are made of 100% polyester.Its technology is made with interlocking, moisture-wicking fabric to keep you cool during the baseball game.If you don't like our design,please contact with us and what jersey you want,we will try our best to help you!Choose your size and color then click "Customize Now" button to start designing your custom made by the online jersey maker easily.Your name and number will be carefully stitched on jerseys.Personalized jerseys are the great gift for your family and friends.100% SATISFACTION GUARANTEE, we believe in our products and quality. 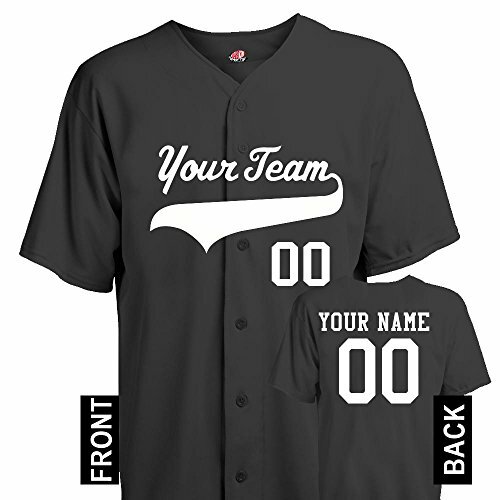 We stand behind every item we create with pride and confidence.Design your own jersey shirt for Baseball Basketball Football Softball & Hockey by placing your name, number and team name! Add your number and name to the front and back of your jersey to make your own unique jersey! 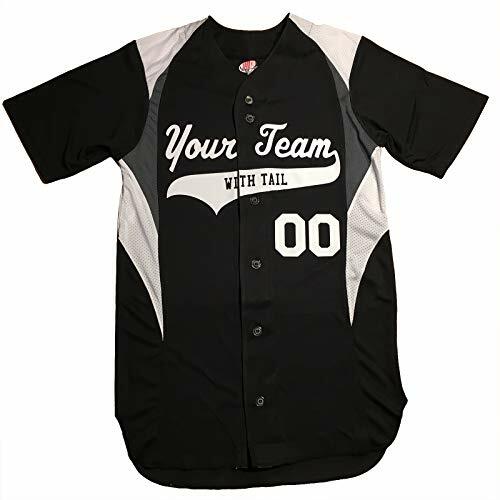 This moisture wicking full button down baseball jersey keeps you cool and comfortable with peformance Cool Mesh Polyester body and moisture control insert panels. 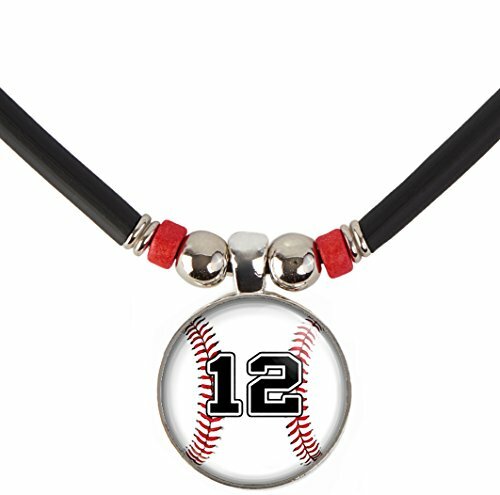 Personalized with your choice of team designs and player names and numbers on the back. 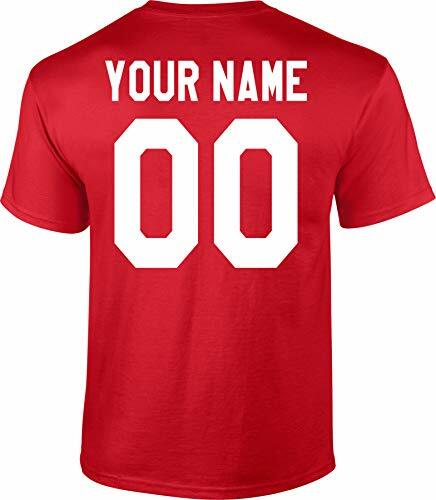 Custom Jersey-Style Back Short Sleeve T-Shirt (Unisex, Youth/Adult) - Add Your Name and Number -Customize Your Own Jersey-Style Short Sleeve T-Shirt exactly the way you want it!-Perfect For teams, leagues, or the casual fan! Fun novelty! 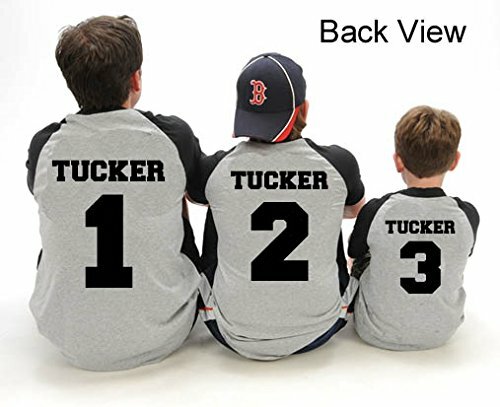 Makes a great gift!-Choose your size and color, and then click ""Customize Now"" to enter your own personalization-5.4-ounce, 100% cotton. Removable tag for comfort.-Unisex Fit. Adult and Youth sizes available (YXS, YS, YM, YL, YXL, S, M, L, XL, 2XL, 3XL, 4XL). Sizing chart included in images to find your perfect fit-Printed in USAPlease double check your spelling.We are UNABLE TO ACCEPT RETURNS/EXCHANGES ON CUSTOMIZED ORDERS unless the products is damaged/defective upon arrival, or if the Customization is different from what you entered when placing your order. -Wash inside out in cold water. Natural-air drying is recommended.-Due to different computer/smartphone monitors/screens, actual colors may vary slightly from product images. SILVERFISH is an authorized seller for Custom Printing. We specialize in printing the highest-quality customized and personalized novelty items. Click on SILVERFISH at the top of this page to see our full catalog of awesome and fun customized items! 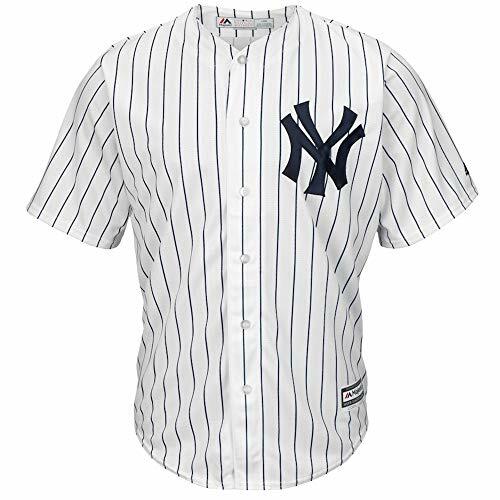 In this video, Josh Ellsworth with Stahls' CAD-CUT direct (http://cadcutdirect.com) teaches you how to decorate baseball jerseys for high school. He'll be using CAD-CUT® Thermo-FILM® and Thermo-FILM® Pre-Cut Numbers. Josh will also demonstrate a split front jersey as well.